The team at Working Digital would like to thank our Sponsors for Working Digital 2014. If you would like to consider supporting us, then please get in touch – you can promote your business at the conference from just £50. 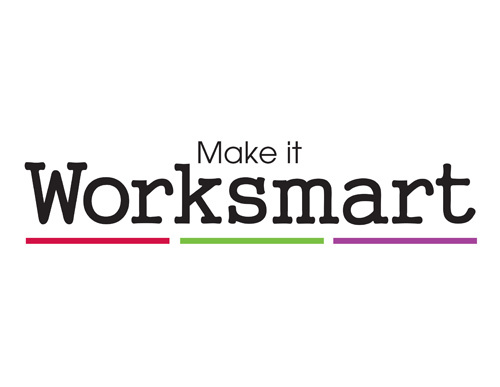 Twitter Bio: Worksmart specialise in interior fit out & refurbishment projects. Specialist in glazed partitions. Solution based with extensive experience. With some of the best knowledge and technical support in Demountable Partitioning and Glazed Partitioning within the UK, Worksmart deliver the best possible solutions for clients available with all aspects being considered. Twitter Bio: Our mission is to supply high quality internet solutions to individuals and businesses of all sizes. Domains, Web Hosting, Cloud Storage, Hosted Desktop and more! From traditional domains and web hosting to cloud services such as Hosted desktop and LiveDrive, we offer essential services and products that are both affordable and value for money. 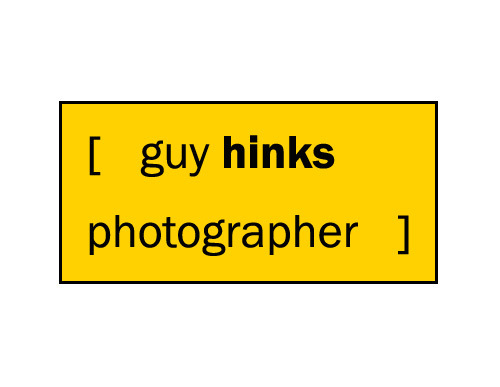 Guy Hinks is a commercial photographer based in Glasgow and Ayrshire who focuses on PR and Commercial photography creating dynamic images for marketing and promotional use. 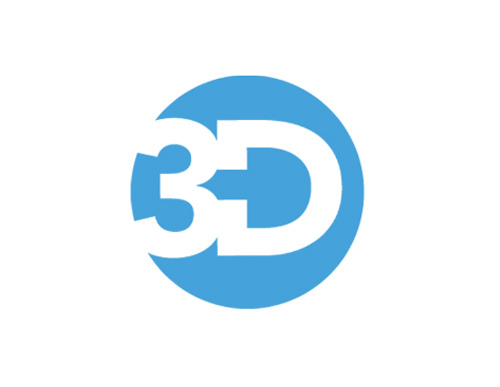 Who knows where the world of 3D printing will take us? The technology and opportunities are changing all the time. Some say that if you can dream it, you can make it – we are heading in that direction. 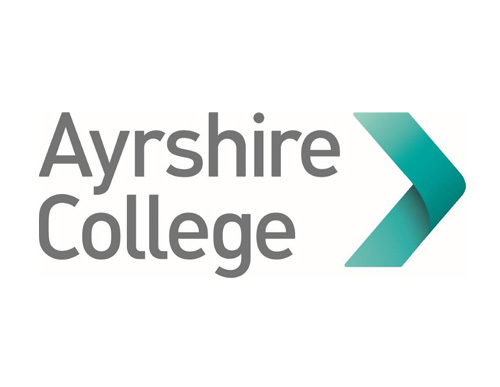 We work in partnership with businesses and key stakeholders to ensure we are focused on providing opportunities which meet demand in key industry sectors in Ayrshire and beyond. 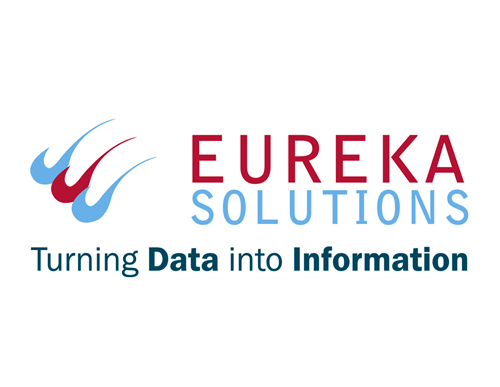 Eureka Solutions is an award-winning provider of business systems with a focus on ensuring our clients have the information they need to run their businesses more profitably. Twitter Bio: Providing loans up to £100,000 to new and growing businesses to help fill the funding gap! 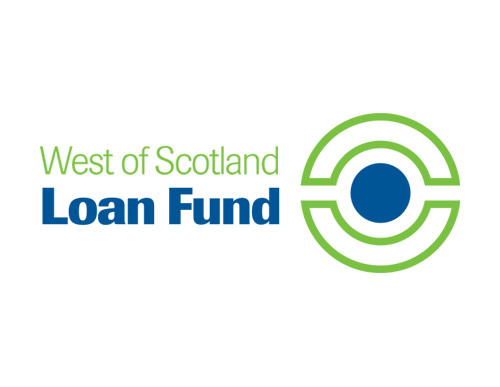 WSLF is a unique consortium of twelve west of Scotland Local Authorities working together to provide loan finance to new and existing small to medium sized enterprises within the west of Scotland. Ideal for both residential and non-residential conferencing. 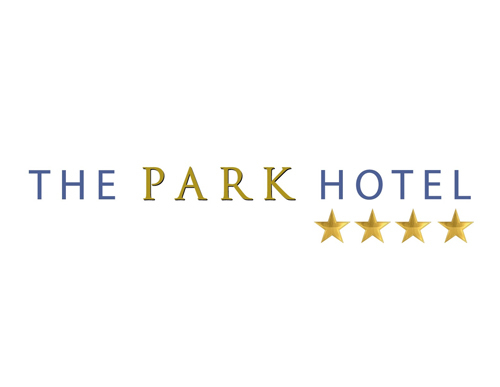 Our delegate packages offer unrivalled suites providing state of the art facilities with no hidden costs.